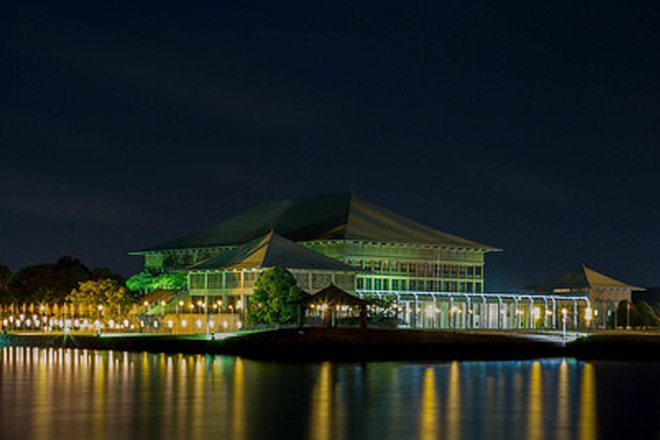 July 26, 2017 (LBO) – Sri Lanka’s Parliament on Tuesday passed the new foreign exchange law, a more rule-based regulatory system with a vote that was 94 in favour and 18 against. Lawmakers say the bill will see the promotion and regulation of foreign exchange through the Central Bank and provide for the repeal of the previous Exchange Control Act (Chapter 423). After World War II most countries brought in exchange control laws but Sri Lanka brought in exchange control after 1956. The new law has removed criminalisation of violations of the exchange control act and associated prison sentences.